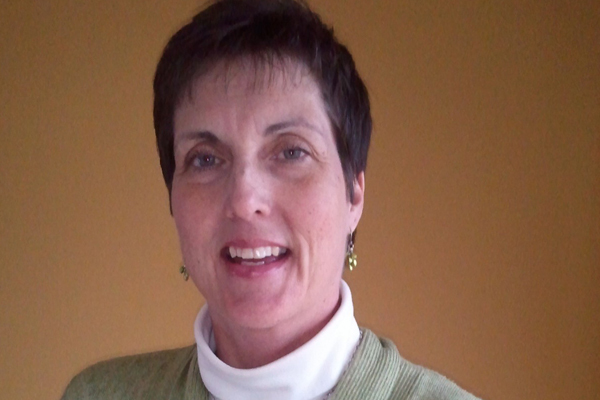 Janet is the owner of Virtual Bookkeeping USA, and brings many years of bookkeeping and admin experience to the board. In Elk River, she and her husband co-lead a house church and she is Executive Director of the Lifetree Café local ministry. Janet is married with three children and two grandkids.